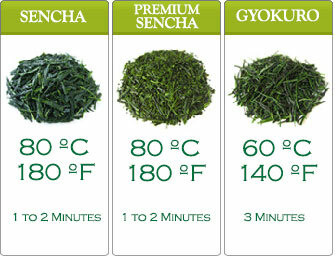 Renowned for it’s rich taste, we bring you Premium Sencha tea bags. 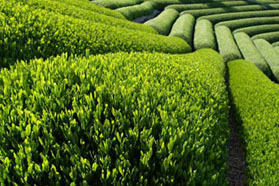 You may now enjoy the depths of this green tea’s nuance without the hassle of filtering. 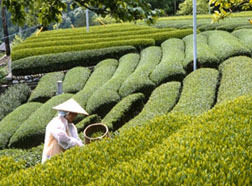 We are ecstatic in bringing best quality Premium Sencha green tea to you in convenient tea bags! 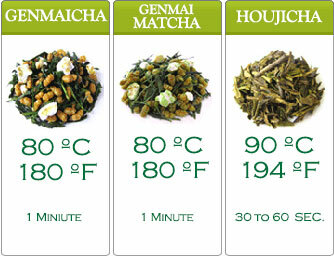 Purchase 100x Premium Sencha tea bags without the box and save 20%. 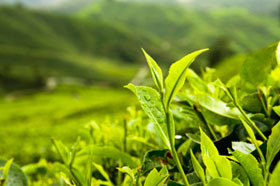 Each tea bag is individually packaged in a foil wrapper, this is done so that freshness stays in. We pack all the separate teabags in a cellophane bag for easy storing.